The banjo and fiddle are mainstays of old-time American music. The string instrument is frequently associated with bluegrass, folk, country, and Irish traditional music. It also played an important role in African American traditional music. The banjo was rediscovered as a string instrument thanks largely to the talent and prominence of bluegrass legend Earl Scruggs. Born into a musical family, he began playing at the age of four. Over the next six years, the self-taught musician developed a three-finger style of playing that became known throughout the world as “Scruggs-Style Picking.” Remember The Beverly Hillbillies catchy theme song? “The Legend of Jed Clampett” was performed by Earl Scruggs and Lester Flatt. A person who performs on this string instrument is called a banjoist. 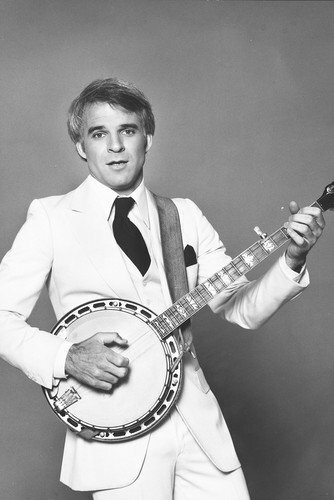 Other notable banjoists include Kirk Douglas, Jerry Garcia (Grateful Dead), David Gilmour (Pink Floyd), Burl Ives, John Lennon (The Beatles), Barbara Mandrell, Steve Martin, Bill Mumy, Donny Osmond, Pete Seeger, Taylor Swift, Peter Tork (The Monkees), Jerry Van Dyke, Hank Williams III, and Neil Young. Meet the Mizzone brothers: Jonny, Robbie, and Tommy. The young musicians comprise a bluegrass trio from Lebanon Township, New Jersey, United States. For this performance on Late Night with David Letterman the boys chose to play “Flint Hill Special” by the legendary player Earl Scruggs. Jonny was just 9 years old at the time. We’ve created more than 2,500 products for string instrument players and music lovers. Find a unique gift for your favorite banjoist. 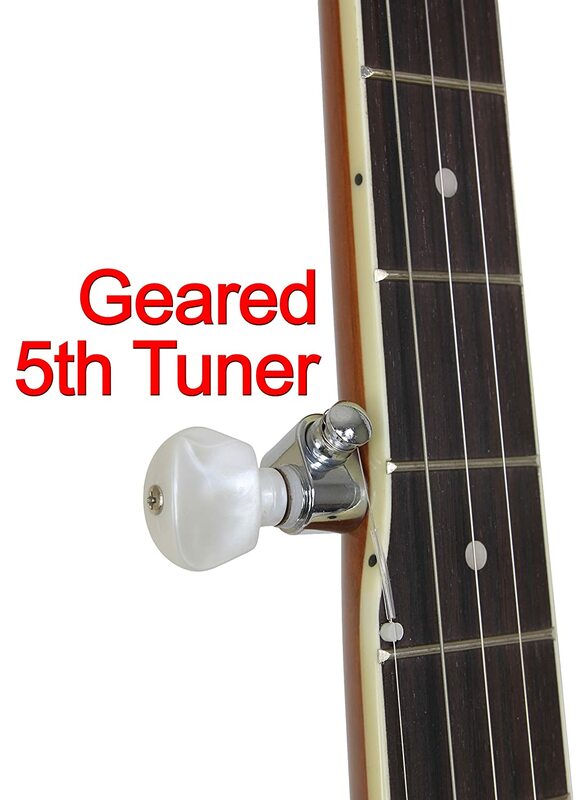 Keep an eye on this automatically updating gallery of banjos and accessories available on eBay. Find deals on all kinds of string instruments including banjos.